Wooden Plantation Shutters. Here in Northumberland! Conservatory Shutters in Northumberland for the changing weather. 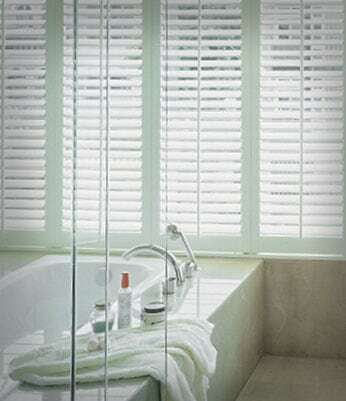 Plantation Shutters Northumberland - for the best home in the neighbourhood. 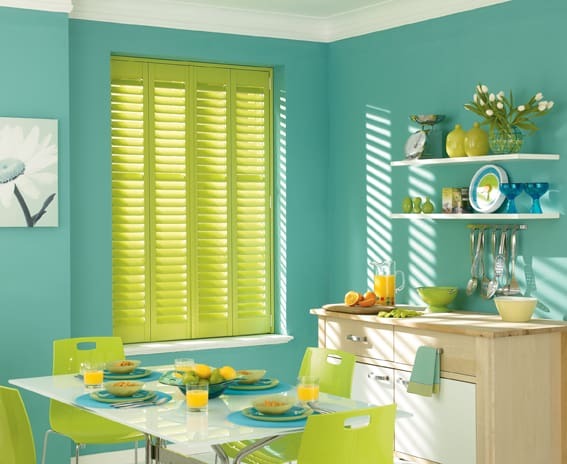 Welcome to Plantation Shutters in Northumberland. 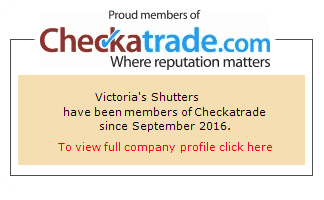 If you are looking for classy Plantation Shutters in Northumberland you’ve come to the right place! Stunning look, finest product, expertly installed, be the envy of friends and neighbours when they see your new shutters or just simply shut the world out and relax. Our goal is to help you choose the best shutters for your home whether you’re looking for a custom shaped designs like angled, arched and circle shutters or regular full height, tier-on-tier and cafe-style shutters.